How cool are these? 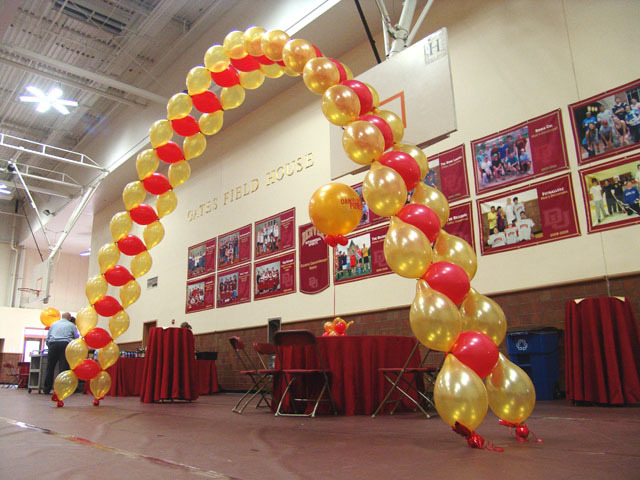 We make the best balloon arches in Denver, PERIOD! 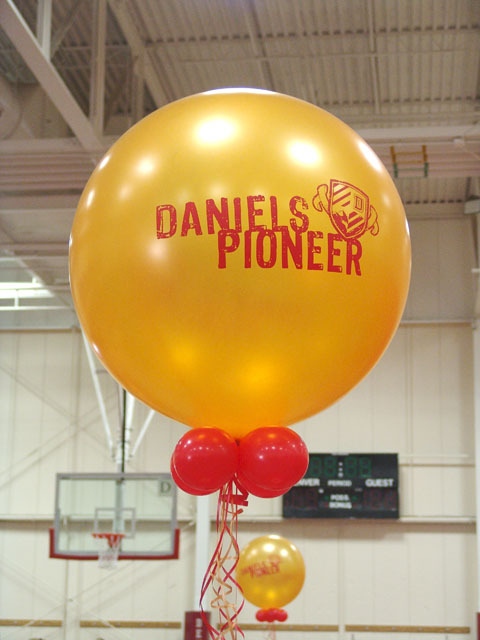 Combine that with cool large custom printed balloons and now you have a party! 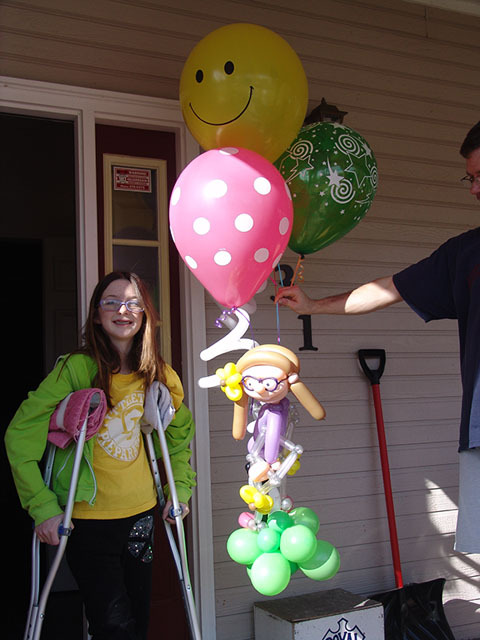 Unique balloon gift delivery in Denver. Accidents happen to everyone. Let someone know you are thinking of them. 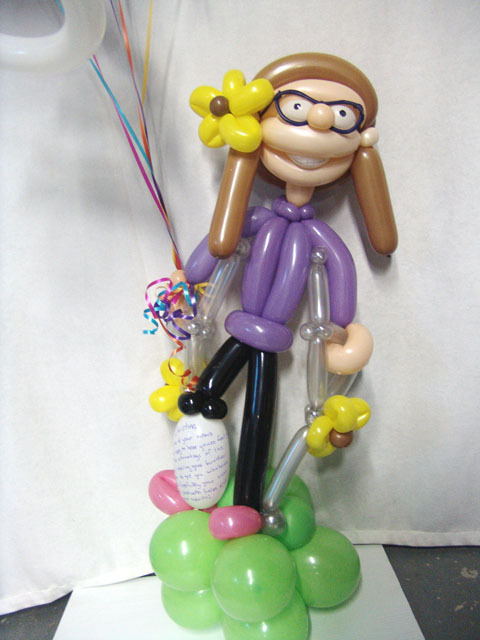 Here is a custom twisted balloon sculpture for a special girl that we delivered to recently.